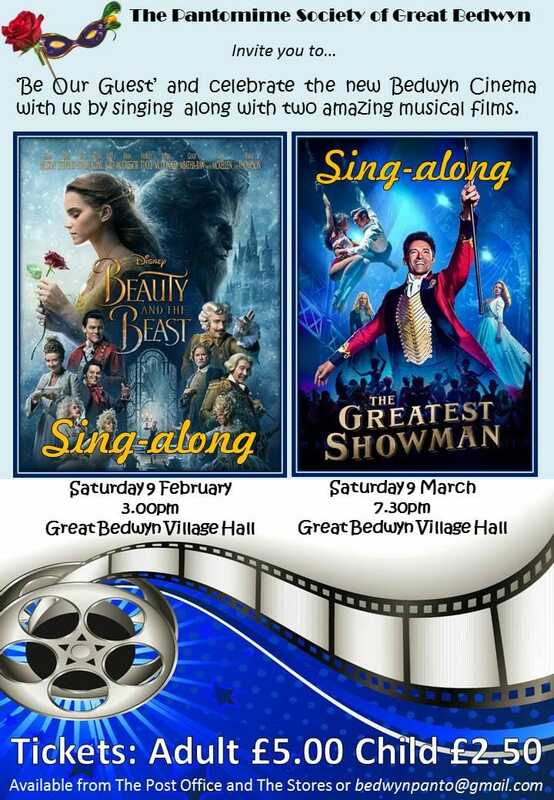 Sing-alongs are coming to the hall! Looking for something to do this weekend? 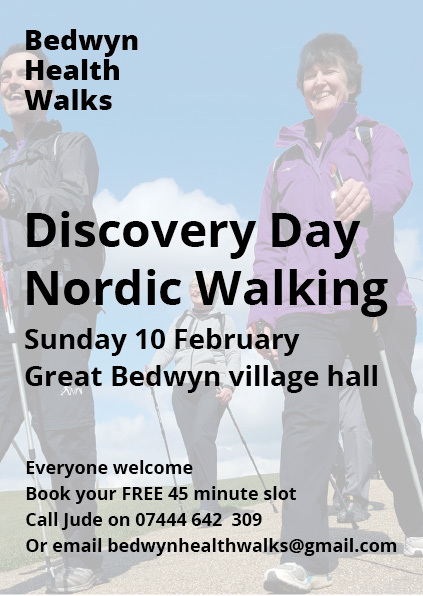 Try Nordic walking for free! A fantastic introductory session being held as part of our – soon to be launched – weekly Bedwyn Health Walks scheme. Call Jude 07444 642 309 or email bedwynhealthwalks@gmail.com to book a 45 minute slot, from 11am onwards. Could you lead a walking group? The hall has received grant money from Sports England to develop a Walking for Wellness scheme aimed at encouraging anyone who finds it hard – for whatever reason – to take regular exercise. To get things started we need to recruit a part-time project manager and volunteer walk leaders.Everyone participating will be given the opportunity to learn Nordic walking, a technique which uses poles to increase your strength and stability. Funding is available to take walkers out every week to local areas for gentle walks of up to an hour. If you would like to apply for the part-time position of Project Manager please contact Tesher Fitzpatrick on 01672 871720, 07790 699 446 or bedwynhall@gmail.com. Deadline for applications is Monday 21 January 2019. Regular hires include Beavers and Cubs, Youth group, the Mobility and Friendship group, the parish council, the Women’s Institute, Panto society and zumba. From January a tango class will start on Saturday morning. Please contact the hall directly or look out for advertising via the noticeboards and Parish News if you would like to join. The hall held a craft fair in December to raise much needed funds for maintaining the building. 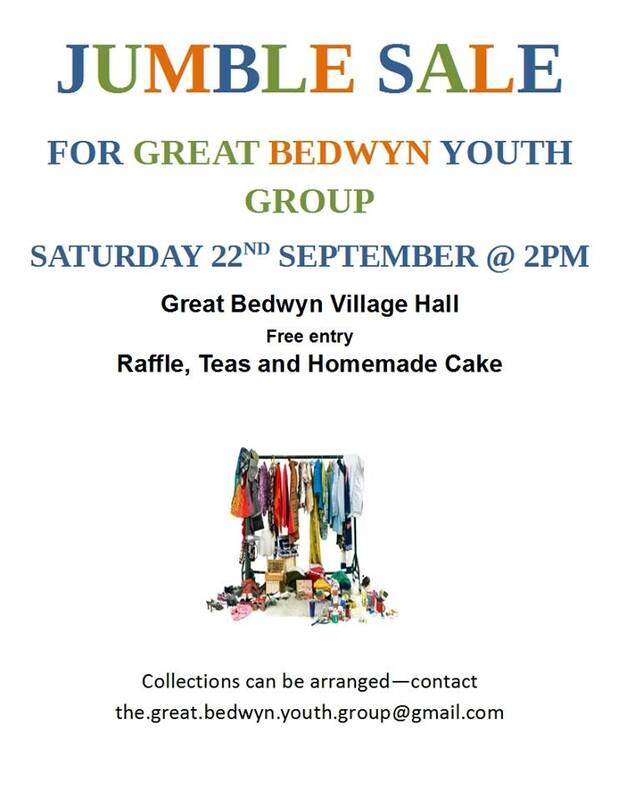 We are very grateful to everyone involved and would especially like to thank those local businesses who gave raffle prizes: the Post Office, Phoenix Wood Fired Pizza, Cobbs farm shop and Imagine photography studio. 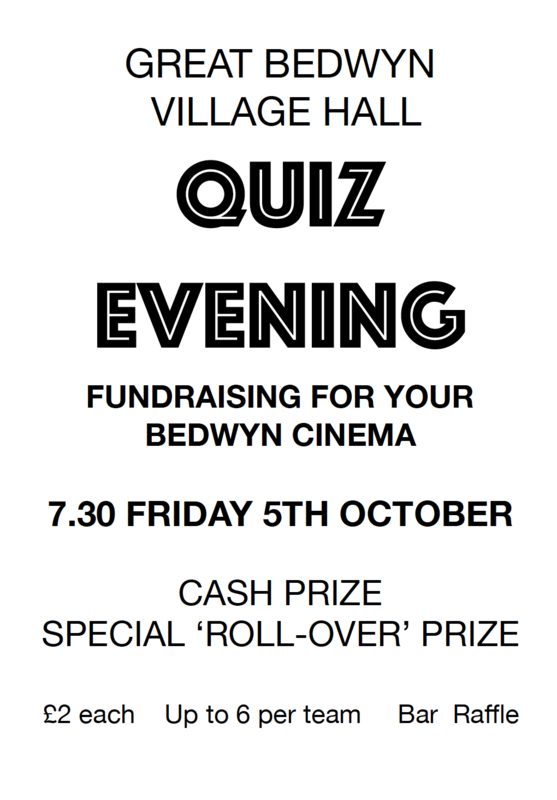 Quiz Night, now every first Friday of the month. Christmas Craft Fair on 1 December, handmade gifts, festive food and more! First Fridays at the hall, the return of Quiz Night!